hostnameOrIPAddress is the hostname or IP address of the server where WHD is installed. port is the WHD Admin Console port defined for the website. You can configure this port during the installation. The secure default port is 8443. 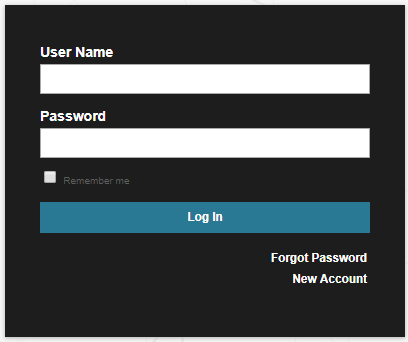 To get started, log in using the username and password you created for the admin account. Later, you can update the Admin account password and create other users and groups, with their own views and permissions.